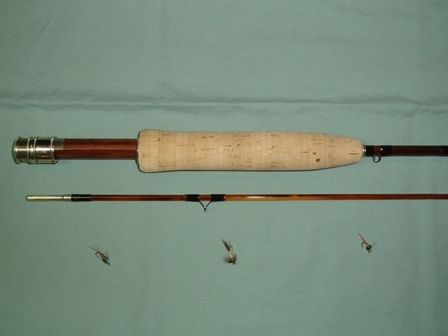 Ben Turpin Custom rods can restore your old favorite or newly aquired project rod to close to its original state. Repairs can be made on delaminated sections and sets can be straightened. New and extra tips can be made to match the original taper and blank color. Silk threads are carefully matched and componenents will be as close to original as possible. Found an old rod and want something made out of it? Transform old rods and blanks into new works of art. Many people can’t afford $700 to $1000 rods, but I can rebuild a decent blank into something you have always wanted for a reasonable price. 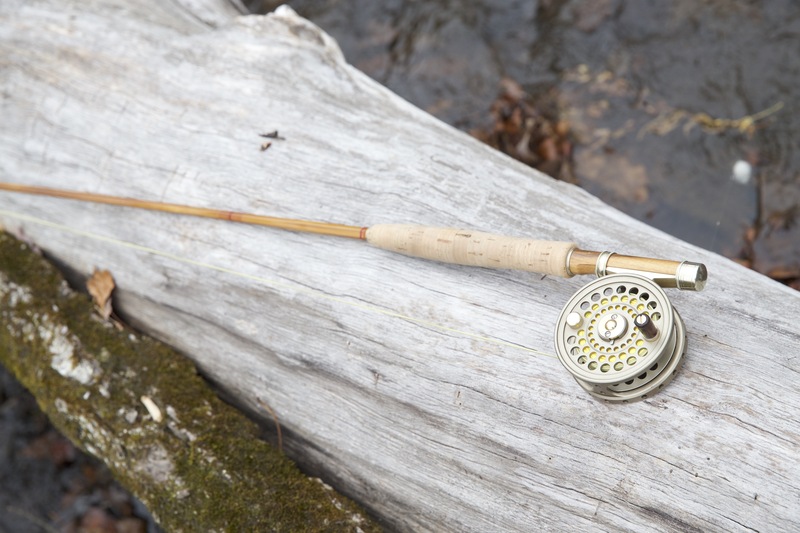 Take the tip in mid from a 9′ three piece rod and make a 2 piece 6’6“ 5 wt. Or tweak that old 8′ 3pc into something your buddies will admire. Prices on all cane work varies due to cost of materials and hours of labor. All restorations are done as close to factory work as possible.